Find your authentic voice, that spot that captures you in your words. And forget the stats! Want to try writing about something new? 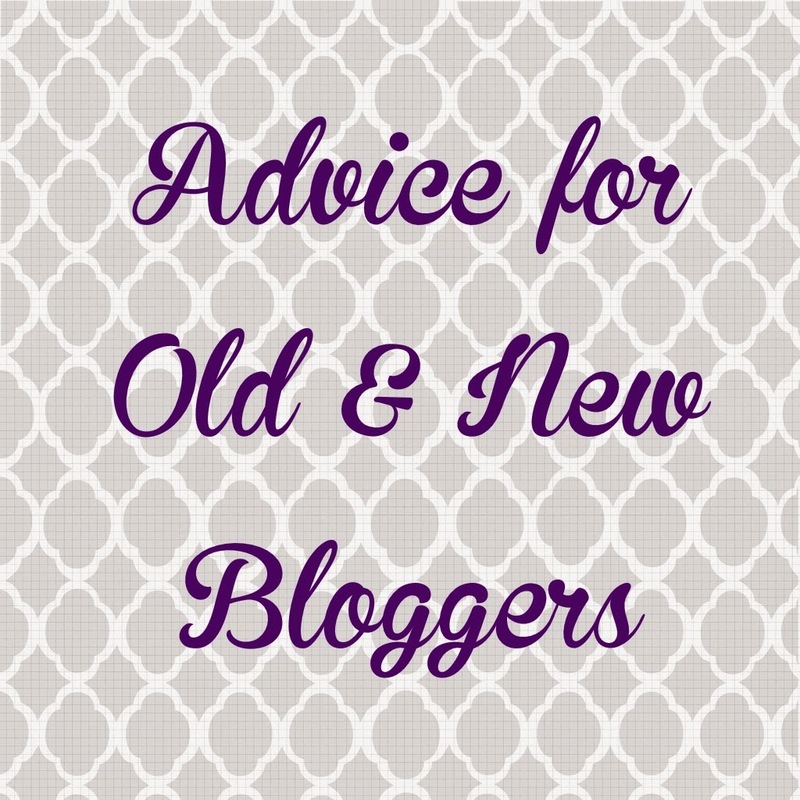 Maybe you can get that old spark and enthusiasm back, and reignite your passion for your blog. And don't worry about the lack of comments, in this social media age, everyone is "busy", but we are reading your posts! We love that you share your knowledge with us, even if sometimes we forget to say thank you. But you're the first person we ask for help when we're lost, because you rock! Write a guest post for us, lets get you up and humming again. Great post Cate - I'm still blogging away & enjoying it. That's the number one thing for me - when it stops being FUN, I'll move on to something else. Too true. I spend too much time tweaking the look of my blog, when I should just be writing! Great post, Cat! I write because I love it and not for the stats. But it is nice to know that someone other than my mum is reading what I write! Some things to remember here for sure. Thank you! "Create content before you start worrying about stats" - this is so true for bloggers old, new or in between I think. I remember blogging in the old days when it was fun and if stats existed no-one knew how to find them - not sure that we've actually progressed since then. Spot on Cate! When all else fails, write. Everything else will come when it should. So true, it's all about the writing. It's so easy to get caught up with stats :) Also, would love to guest post for you if you're taking posters! I think I need to switch off analytics every now and then, it really does mess with my head which in turn messes with my creativity. Just do what you love the rest will come... that's why my blog is all over the place, I just create stuff I like... thanks for the post!